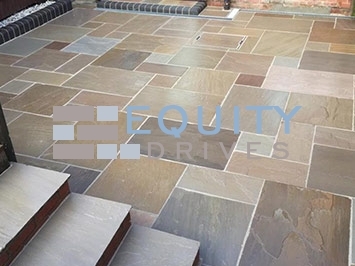 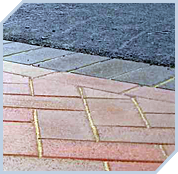 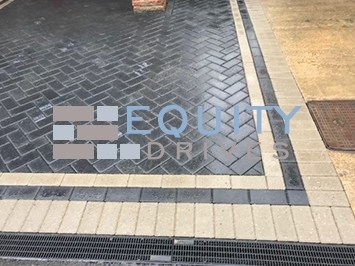 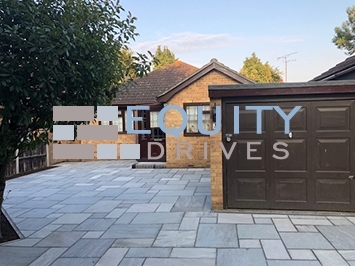 #EquityDrives is one of the leading and renowned organizations that is involved in providing Patio Design. 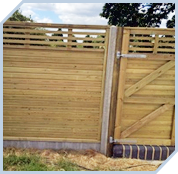 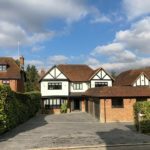 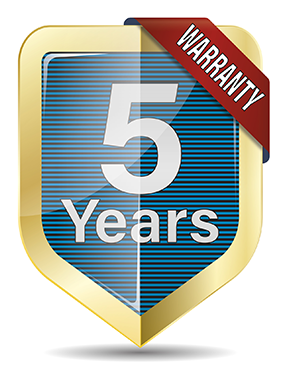 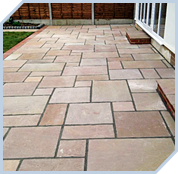 We operate in Essex, London, Herford, and Kent. 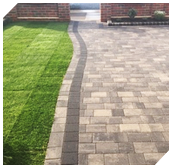 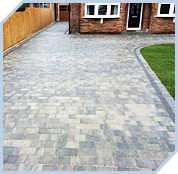 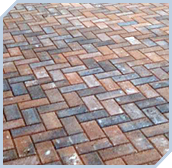 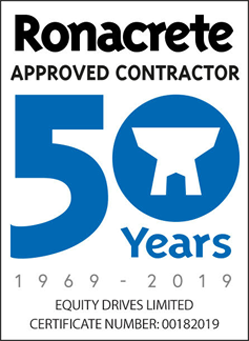 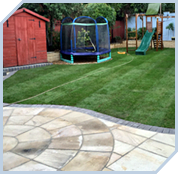 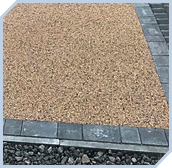 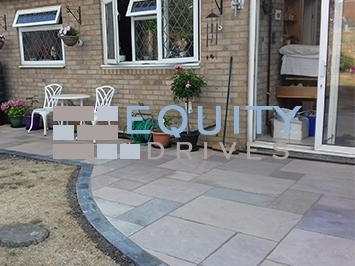 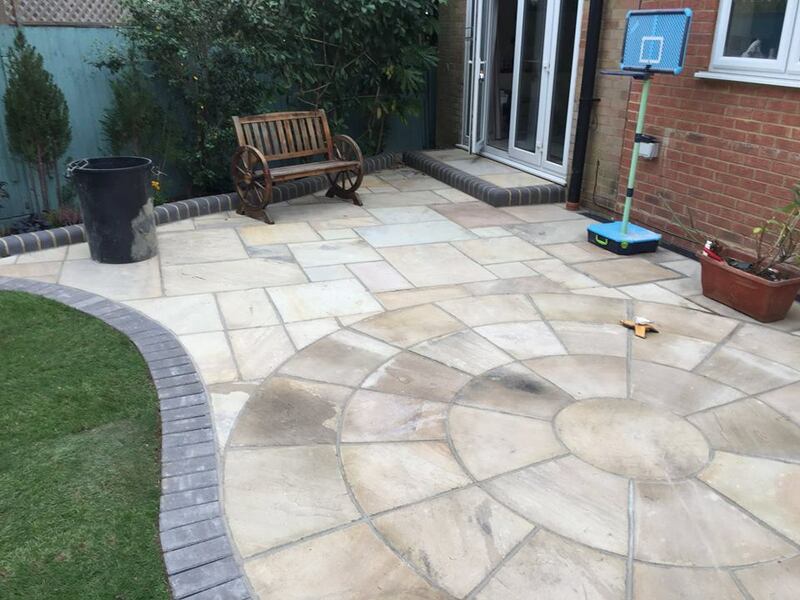 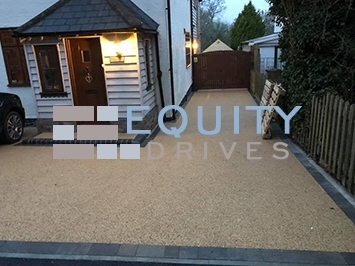 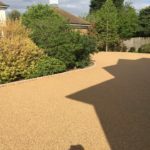 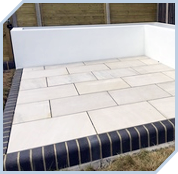 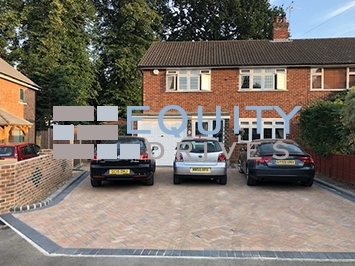 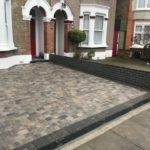 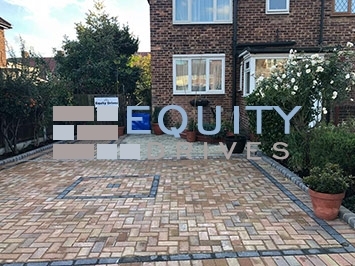 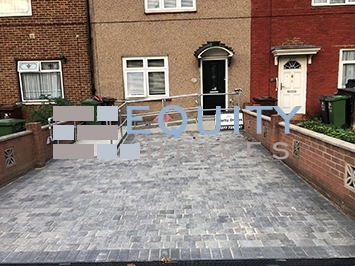 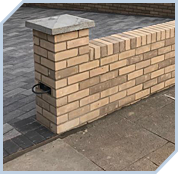 We offer a detailed quote along with a complete specification of how your #patio will be installed and we dispose of all debris without the need for skips as we have our own tippers.